My apartment is neither over nor under the sidewalk, but both at once. In the video David Bowie performing Where Are We Now. 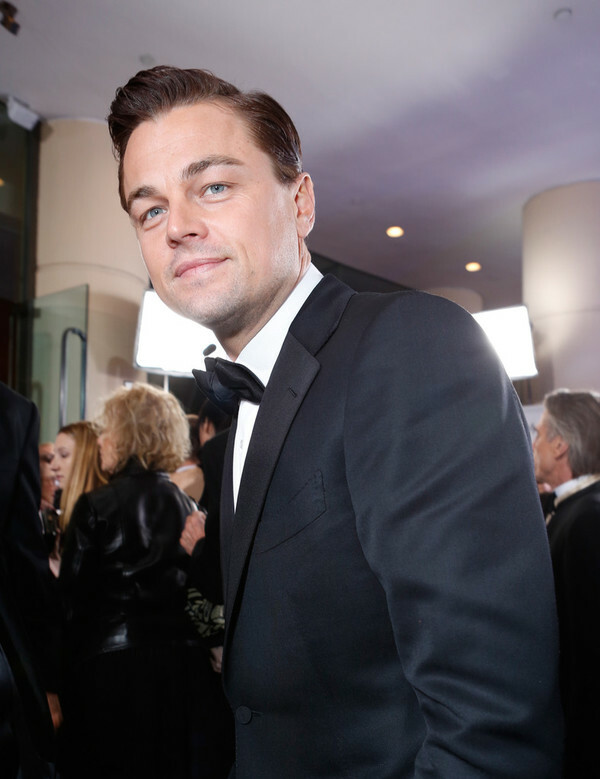 In the photo Leonardo DiCaprio hotographed by Alexandra Wyman/Getty Images. The actor arrives at the 70th Annual Golden Globe Awards held at the Beverly Hilton Hotel on 13 January 2013 in Beverly Hills. Photo caption from A Description of the Architectural Impact of My Home, Age 7 by Saïd Sayrafiezadeh. Title by Mascotes. David Bowie, Life on Mars, Les Mascotes, 29 March 2011.